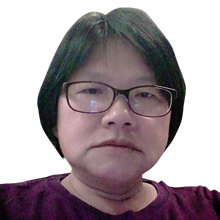 My name is Lim Ru Yi and I am known as Ru Yi Jie to my clients. Previously trained in a reputable confinement agency in KL, I have extensive knowledge in caring for both new mothers and newborns. My experience includes caring for infants, caring for families with different ethnic backgrounds, managing simple household chores and cooking confinement food. To learn more about me and the services I provide, click on my profile.